Home / Science & History / 50 & Counting / WHAT ARE FRIENDS FOR? In 1959, a dedicated core group of library users formed the Friends of the Island Library to build the first permanent branch of the Ocean County Library on West 16th Street in Ship Bottom, guaranteeing library services to the Long Beach Island community. For the first thirty-years of their existence, their job was to maintain the library building, covering all the costs of labor, maintenance, landscaping, and improvements. Fundraising efforts included book sales and appearances at town council meetings to ensure the library was remembered in the annual budgets. When the new library opened in 1989 at the border of Surf City and Ship Bottom on Central Avenue – Ocean County government was the keeper of the building. No longer were Friends obligated to work just to keep the doors of the library open. The old library building was eventually sold, giving the Friends a solid financial base that was responsibly invested. Their first newsletter, edited by Mark Howat, a retired Senior Editor at the Bergen Record, was published in 1995. Since then, the quarterly Friends Report has been produced by several editors over the years, currently by board member Jim Curley, to keep members abreast of library issues, new services and staff, and upcoming and past programs. Early on, two scholarships were established by the Friends. The Kay Jones Memorial Scholarship, in honor of a past President of the Friends, gives a $1,000.00 scholarship to a graduating Southern Regional High School student who has worked or volunteered at the LBI Branch. The $1,000.00 Eleanor Smith Memorial Scholarship is awarded to an Ocean County resident student or Ocean County Library employee who is enrolled in an American Library Association-accredited library school program. These scholarships recognize the contributions of our local teens, and help develop the library’s professional staff. The Friends sponsor author and music programs, lectures about Island history, and more, that have educated and entertained members of our community. 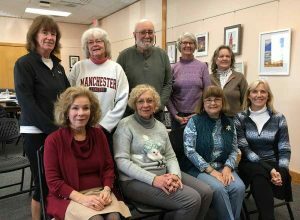 Through the guidance and vision of such past Program Chairmen as Margaret Hawke and Nancy Petralia, today’s Friends Program Committee, led by Vice President Bernadette Callanan, is a well-organized group of creative thinkers, whose fingers are on the pulse of the interests of our community. In addition to supporting children’s programming, the Friends sponsor at least one program every month, and the speakers are always engaging, whether the subject is a local restoration project for the wildlife refuge; or global, like what traveling to Cuba is like; or just plain fun, like learning how to play steel drums, or belly dance. 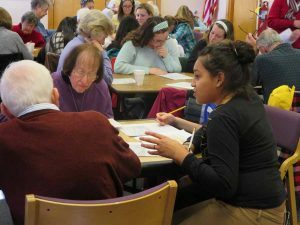 Brain Games, a bi-monthly series, began when 4 members of the community — one of whom, Phyllis Karp, was a Friends board member – saw the need for, and interest in healthy aging. This program is currently in its tenth-year as vibrant and vital as ever being maintained by the participants. Born out of gratitude for community support the annual Friends Open House kicks off National Friends of Libraries Week in the third-week of October. The community can meet and mingle, and enjoy refreshments arranged by hostess Marie Cooper prior to the keynote program. 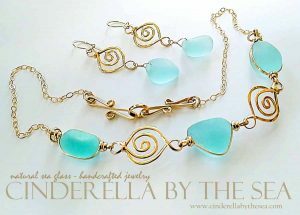 Several large gifts made by The Friends have improved and enhanced the appearance and operation of the branch. For the first anniversary of the new building, they presented Dolphins, the three bronze figures hanging in front of the circulation desk. For the tenth anniversary, The Friends dedicated a permanent art collection that now hangs in the meeting room when guest artists are not exhibited. A new circulation desk was given out of memorial donations for the twentieth-anniversary in 2009. Their latest gift of the much-needed digital sign replaced one they had previously donated in 1998. 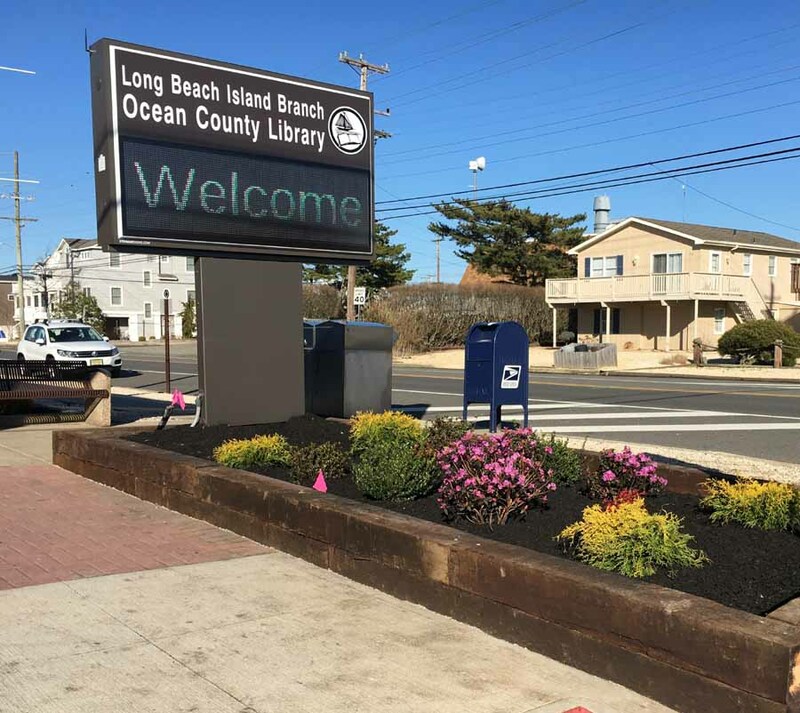 With the help of Mayor Leonard T. Connors, Jr. and the Surf City Borough Council, permission was obtained for the digital sign, and the Friends of the Island Library made Long Beach Island the first branch in the Ocean County Library system to have a digital sign. Anyone can join the Friends of the Island Library and help support the work they do to make the library an integral part of the community. Yearly membership is only $5 for an individual, $10 for family, and $50 for businesses. There are opportunities for volunteers to help with book sales, programming, and the newsletter. Applications are available at the library. Join us, and make things happen!